Now I'm trying too hard! How many times have you (and that include me) said "I'll give it a try" or "I really tried to......" you as usual fill in the blank? Addictions - what are they and what can we do about them? "There's no such thing as an addiction"
What generally do we do when things don't go our way? Even the little things - Mostly (we choose to) feel sorry for ourselves or angry. When things go wrong it's amazing how we can generalize this into every thing we do or are doing and the effect can be disastrous! People can be really good hypnotists even when and especially when they haven't been trained to be one. And yes there's a process recorded for you to use, download and create so many great things in your life. What is the perfect morning routine or maybe the most perfect evening routine? What is /are the most prefect Rituals that start your day or end? Let's have a look at the way people behave and how we react to that behavior. What are the reactions that happen after some deep self work or working with a therapist? They're always the same aren't they? Want a free lunch? There is no free lunch - podcast So join the feast! Lets get lost and ????? Why do some people go everywhere else to find themselves when only to find they're already here? to lose weight, to meditate, to get fit, to find enough time and you can fill in your blank. It all starts with a little word that seems to slip out TRYING. I started with the thought of just a 5 minute chat but ended diving into the 'Follow you Passion'. We all need rituals - don't we? Successful people all have rituals - don't they? New year what!? - Nooooo!!!! Yep it's that time, the day after all you have been planning for, now you can relax. #119 A life with rules equals freedom - What?? A life with rules equals freedom - What?? Do you get your goals - All your goals? do they sometimes disappear or do you sometimes seem to just let them slip away? Is this something you can really do with no expectation of return? I wonder? "Exposed to the possibility of being attacked or harmed"
"Someone who is weak and without protection"
Following FMQ 200 Come Sleep with me I promised I would share my personal hypnosis track with you. It's a gift unseen - a 5 minute quickie podcast Are you missing it ? This gift? FMQ 197 How do you listen - to yourself? How do you listen - to yourself? Why is it the obvious, the hiding in plain sight can be invisible? That's what I have just found out about myself, a personal share as it were. This might actually change your life - for the better that is! 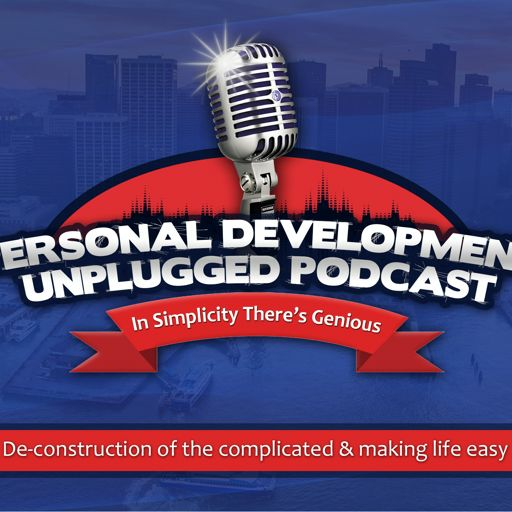 Walking through the world -How do you do it A slightly longer Personal Development Unplugged podcast Question: How do you walk in or though your world? FMQ 194 Sharing a Ah Ha moment - Doh! Sharing a Ah Ha moment - Doh! What are you working on? Confidence? Anxiety? you fill in the blank. Are there super heroes in the world? I don't think so (Well sort of) There are ordinary people doing extraordinary things. Continuing on from #110 what makes you feel what you feel, who chooses how you feel. FMQ 189 Combining Hypnosis and Meditation - Do you want to? Combining Hypnosis and Meditation - Do you want to? What exactly is hope? Let's have a look at false hope - is there such a thing? FMQ 185 The secret of perfect practice - NOT! I've created two additional tracks of the process in the podcast - Oooooo!! One is a hypnosis track - sit or lay back and enjoy and the other is the same process but I guide you through it consciously. Do you wallow in your successes? 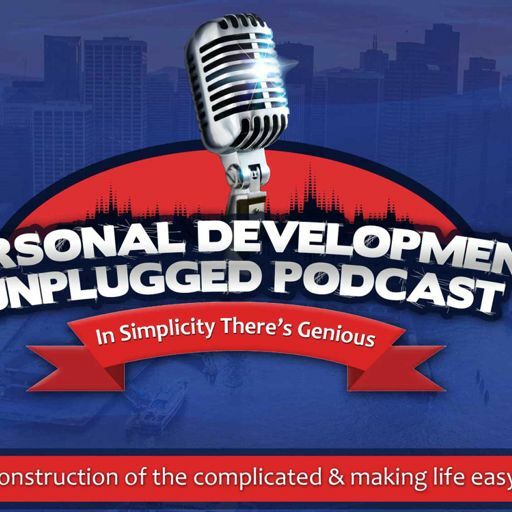 How to UN-practice - podcast We all know practice makes perfect but it doesn't. If you really think about it nothing is or can be perfect - it, whatever it may be, can always be a little bit better. HELP ME - I'm coming out A five minute quickie podcast Let's 'come out' & 'Man UP!' 'Woman UP!' What's that mean? #100 What you've learnt is out of date - Really! Make my day - Successful! What's impossible? Do you know? 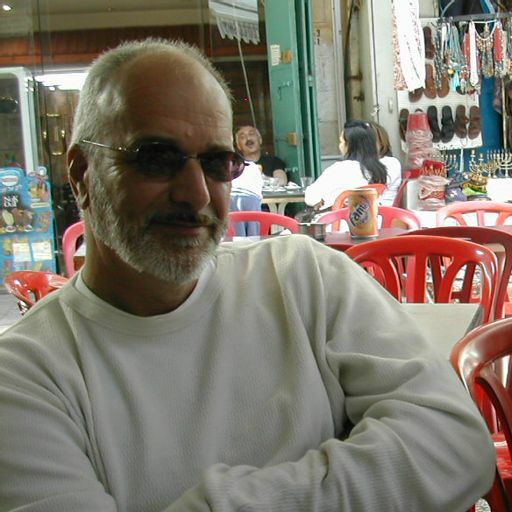 Your free hypnosis track for learning from the future and using that knowledge right now. No more "some day we'll look back and laugh" let's laugh now! Here are your two NLP/coaching tracks to get both distance and flip that fear/anxiety/worry on it's head. Change can happen in an instant - I know because I've seen it happen, heard of it happening and had it happen to me too! In 5 minutes I'll share how to feel how you want to feel. Do you ever stop and notice how we are feeling right now? and......is it how we want to feel? 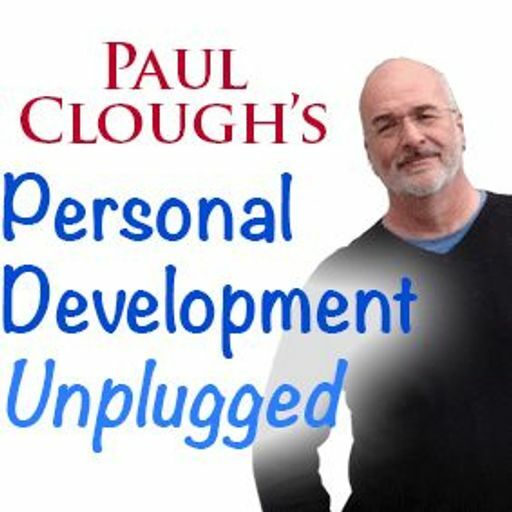 And there's a hypnosis track I've created for this, simply go to paulcloughonline.com/podcast - it's free Yay! Doing something with a dynamic effect! Whooeeee! #83 If you're suffering right now? Let me help. FMQ 137 Learning from dolphins - what next? I makes me so cross what some people say how long things, like making changes in your life , take. Hypnosis announcement - yep I've made access really easy! Inspired by the notes in the back of Hypnotherapy book and Sherlock Holmes. The problem is never the problem It's an effect of a cause (a root cause) the law of cause and effect. Is what we do here and everywhere else evidenced based? Can it be proved? Does it matter if the changes you want to occur? To know what you know, that is, to remind yourself of what you have learnt already can be the biggest ways of learning more. Are you really broke, are you broken and need a fix or are you perfect? Or in an other way do you feel broke or a little broken? I've been having terrible trouble, really, I've been thinking about my values and a previous podcast "A Hypnotic Request". It's time to get and be empowered! Let's learn a skill by asking one question "how'd you do that?" I've been thinking a little lately and wanted to share my thoughts and ask a question or two of you. My first anxiety course - Yay! FMQ 110 In knowledge there's power - Really? The five minute Quickie Podcast - In knowledge there's power - Really? Fibs or lies it really doesn't matter what you call them because they're still false. Oh we've all had these days - down days - whatever we or whatever we touch seems to go oh so badly. FMQ 108 What am I saying??? FMQ 106 I gotta get out of here! We have been talking about goals for a little while now and sometimes we get overwhelmed or can't find a goal to undertake. FMQ 101 It's just a story - isn't it? FMQ 100 It's that Overwhelm thing again! #63 Why aren't my goals working? Are your goals working, are you stuck? How long have you been working on that goal but still not got there. Maybe it's time to re-evaluate, to look at this from the outside and notice what we can learn. FMQ 99 Have you got it figured out yet? Have you heard about power posing? If you were a car or something that needs up-keeping to keep it going then you would give it an MOT, a service, a spring clean - wouldn't you? FMQ 90 Feeling guilty about working on yourself? FMQ 89 intention then what? #52 Depression - You have to laugh - Don't you? 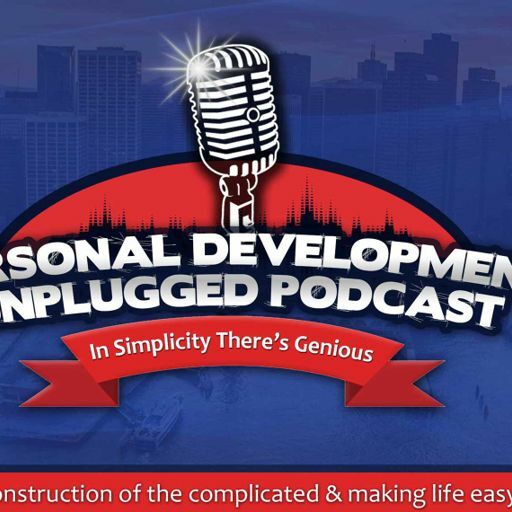 # 50 The negative side of personal development - or is it? FMQ 79 Change your emotions - Wear a Cape! FMQ 78 Planning for the future - no way! FMQ 77 It's not just a cup of coffee now! FMQ 76 Does thinking really work? FMQ 66 You an expert? - No Way! ~ YES WAY! FMQ 65 I'll be here tomorrow! Motivation - Where does it go when it leaves us? and how do we get it back? FMQ 55 How successful are you? #37 If it feels good don't do it! FMQ 50 Let's feel different - right now! FMQ 49 Lets set some intention dude! #33 I'm not a poppy!!!! FMQ 48 I get scared and fearful let's use it!! #32 How free are you - to possibilities? FMQ 46 how many times are you prepared to fail? FMQ 45 Block head or Block out? FMQ 39 How Ya Feeling Right Now? FMQ37 Go On Treat Yourself! #25 Steps To Failure Yay!! FMQ 34 What??? Lets Contemplate! FMQ 33 Please - Turn Off The Noise! FMQ 31 Is That The Best You Can Do? Everyone loves a story, I know I do. So here's just a little one about me, my best friend (well one of them) and ............................. Well you have to listen and find out. #18 Making Up A Memory - Can you? FMQ 24 It Has To Be Perfect Doesn't It? FMQ 23 A Sabbatical - go treat yourself! FMQ 16 Excuses ~ what are yours? FMQ 13 Hindsight 20 - 20 Vision? The five minute quickie to help you achieve your goal and outcomes.